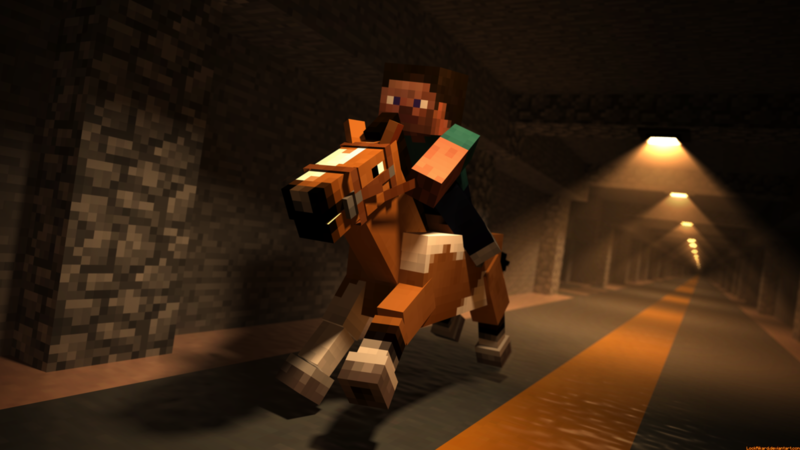 The high profile director and writing team brought on to develop and potentially helm the Minecraft movie has abandoned the project. Director Shawn Levy, known for directing the Night at the Museum series and writers Kieran and Michele Mulroney jumped ship, Variety reports. It seems like creative differences, specifically not seeing eye to eye with Minecraft maker Mojang, led to the split. Mojang has been very clear in the past that the point of Minecraft is that the player makes their own story, so it doesn’t want the film to tell any kind of definitive Minecraft story. In other words, the film should be “a” Minecraft story, not “the” Minecraft story. Variety says the studio producing the film, Warner Brothers, is hoping to find a new director to helm the movie by the start of the year. Can they find one that is able to work within Mojang’s vision?